It's the first of the quarter-finals to be played with two others scheduled for late November - Bolton v Morecambe on 24th November and Oldham v Wigan on 28th November - with the Bury v Blackpool tie still to be scheduled. Burnley got through with late goals in the last round. 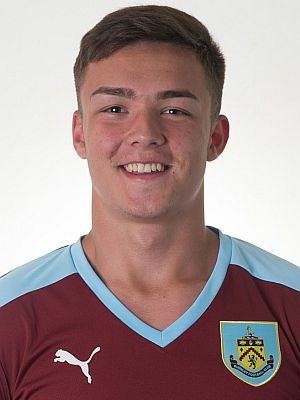 We trailed 1-0 to Accrington at Burnley Belvedere but came back to win with goals from Tommy Wood and Khius Metz. That win was our first victory in the competition since the 2011/12 season when we went on to reach the final before going down to Preston 1-0 at Deepdale. We'd started the competition with a 4-0 away win against Accrington with two Jason Gilchrist goals to add to an own goal and one from Steven Hewitt and then another 4-0 win, this time at home, against Blackpool. Hewitt scored from the spot in that game, Adam Evans got two with Shay McCartan also on the scoresheet. Rochdale are one of two sides we've beaten in the league this season. On the first Saturday in September we beat them 2-0 at Radcliffe Borough with goals from Wood and Josh Dolling.